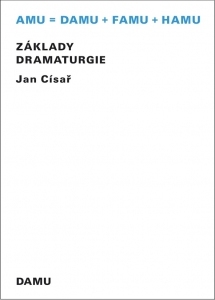 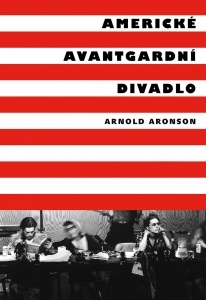 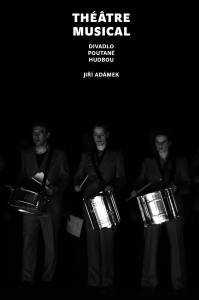 This comprehensive survey of the history of Czech theatre presents Czech dramatic art as a living, often tumultuous and therefore truly dramatic phenomenon. 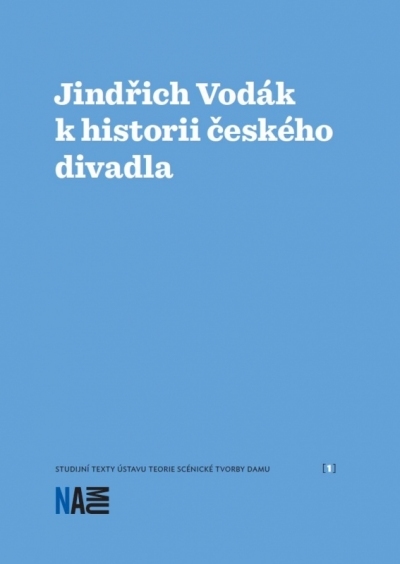 Its destiny was traced not only by great personalities and works, but also by historical incidents and accidents, by drifts and twists within society, individual temperaments, personal sympathies or antipathies and – last but not least – by artists’ mutual emulations. 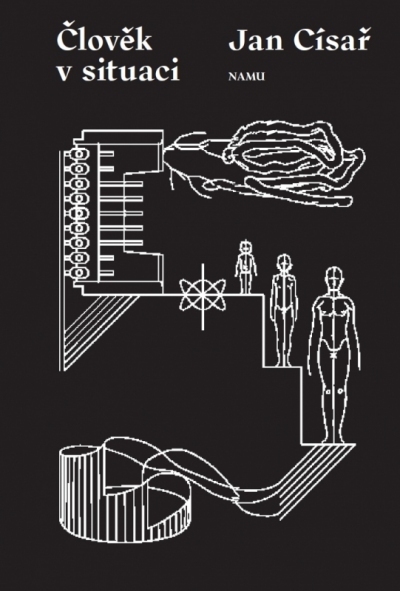 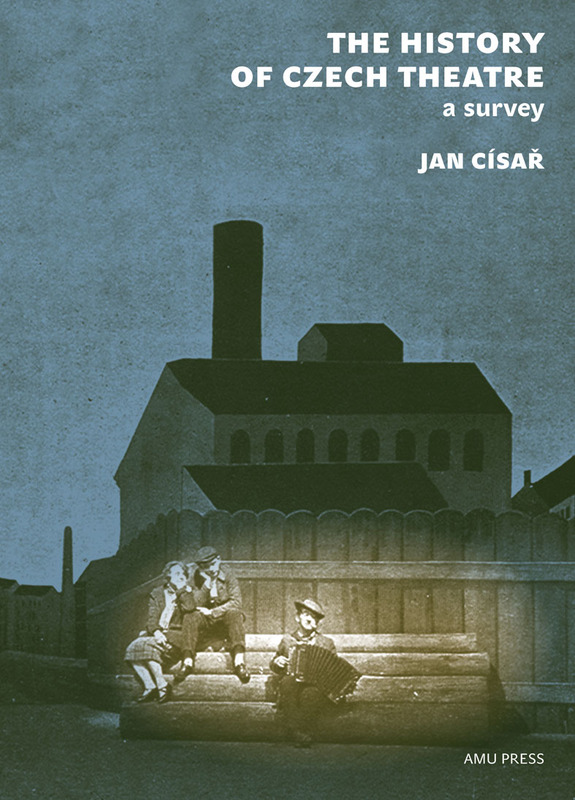 Rather than as a highly idealized artistic form, theatre is described as a real world, material institution inevitably dealing with practical down-to-earth concerns. 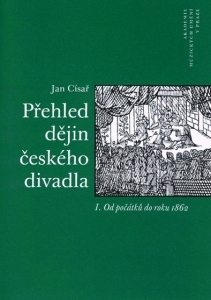 The book suggests that in the Czech context the “art theatre” is closely connected to the “middle class theatre”, and it emphasises the role of the audiences and their changing expectations, needs and moods. 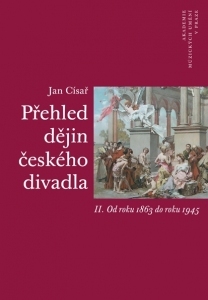 All the transformations affecting the theatre public faithfully reflect the historical changes undergone by the Czech nation, whose fortunes and misfortunes have always been largely due to its geographic location in the heart of Europe, at the crossroads of German and Slavic cultural influences and traditions. 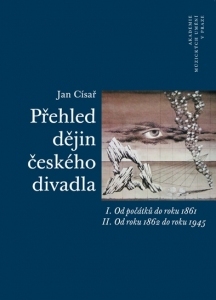 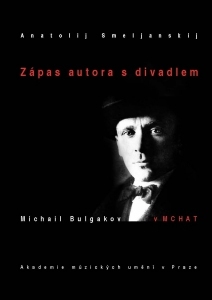 ISBN 978-80-7331-166-7, vydalo Nakladatelství Akademie múzických umění v Praze, Praha 2010, 1. vydání, 376 stran, vazba V4.